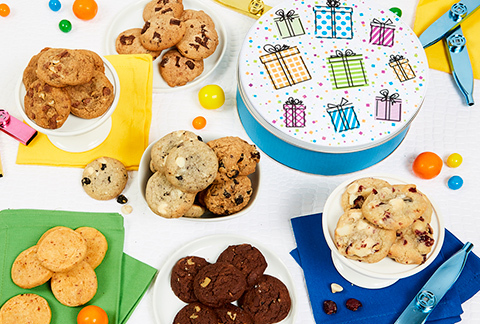 A gift box full of fun - two dozen of our moist and delicious cookies in a variety of flavors - the sweetest treat around! 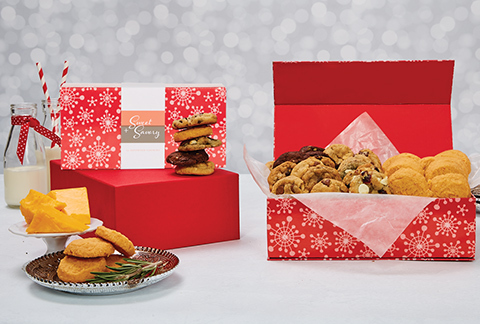 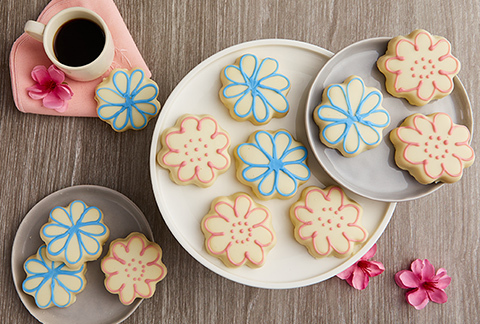 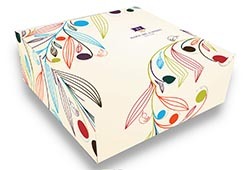 Each gift includes 6 different types of cookies in an elegant gift box and arrives with your personalized greeting card. 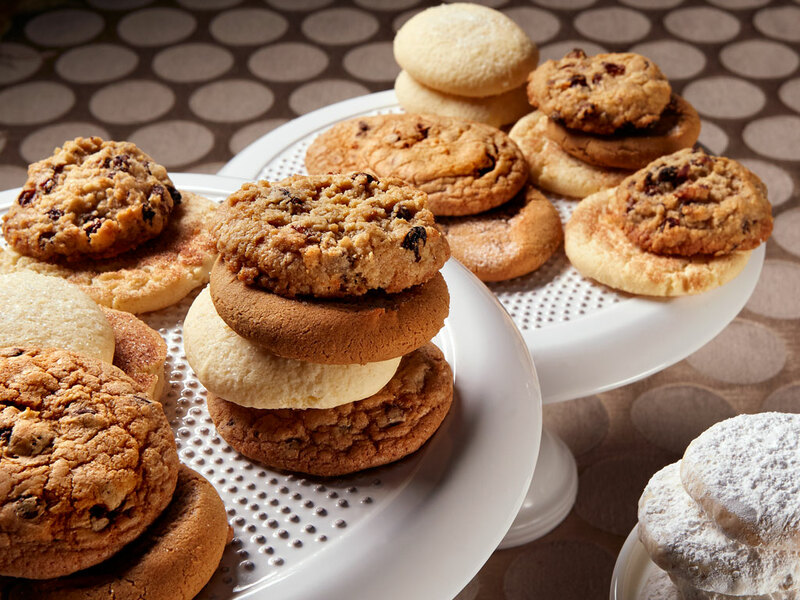 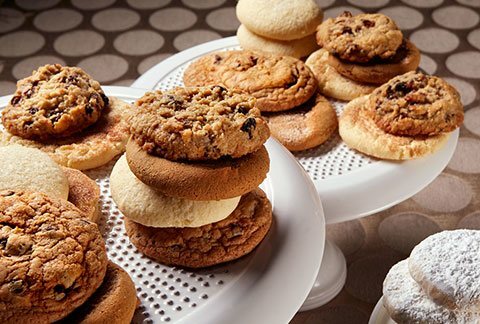 We include Chocolate Chip, Oatmeal Raisin, Lemon Sugar, Ginger Molasses, Snickerdoodle and Almond Butter cookies that are simply out of this world.